The event at Birmingham’s NEC from the 2-4 of the month brings together more than ten thousand visitors to talk to 350 exhibitors and take part in three days of discussion in three presentation theatres. They’ll hear from dozens of high-profile speakers including the CEO of Highways England Jim O’Sullivan, the Commons Transport Select Committee Chair Lilian Greenwood, Carl Eddleston of Transport for London and leading American Transport Consultant Scott Belcher. As well as HE and TfL, representatives from authorities including Essex, Bristol and Transport for West Midlands are also speaking at the event. The debates in the Traffex Theatre cover a range of issues facing the industry including funding (where we discuss the collapse of Carillion and how we can stop it happening again), delivering for the traveller, changing their behaviour and helping improve road safety and the environmental effects of transport. There will also be a session on solutions for inclusive mobility, remembering the old, young and disabled when planning transport policy. Discussions also look forward to the future discussing mobility as a service, transport technology improvements, freight solutions and, of course, driverless vehicles where we host a debate between supporters and opponents of the investment in the technology. Day-to-day on the ground matters are carried in the Highways and Transport Theatre where the major industry bodies, ADEPT, HTMA, CIHT, IHE and ITS (UK) host sessions examining issues such as skills and training, asset management and procurement, maintenance, lighting, materials and resources and advancements in Urban Traffic Management and Control. This year the Traffex organisers have also introduced our Trading Floor – an opportunity for exhibitors and sponsors to host sessions to lead discussions on matters key to them. The Trading Floor will also be used for making announcements – so visitors can hear the latest news relating the industry as it happens. Thursday at Traffex is Futures Day so local authorities are invited to send their apprentices and graduate trainees along to join debates on the next generation of skills required, how they can get on-the-job training and have an interactive Q and A with industry executives. Students and young industry professionals can sign up here. Traffex is co-located with Parkex, Europe’s largest dedicated parking exhibition showcasing hundreds of the newest and most innovative parking technologies. The annual BPA event is where the sector comes together to find solutions to the latest parking issues. Over the there days, visitors will be able to draw on the knowledge and experience from our exhibitors, take advantage of an extensive programme of seminars and presentations at the Parkex Hub, and connect with likeminded parking professionals at the BPA stand and throughout the event. 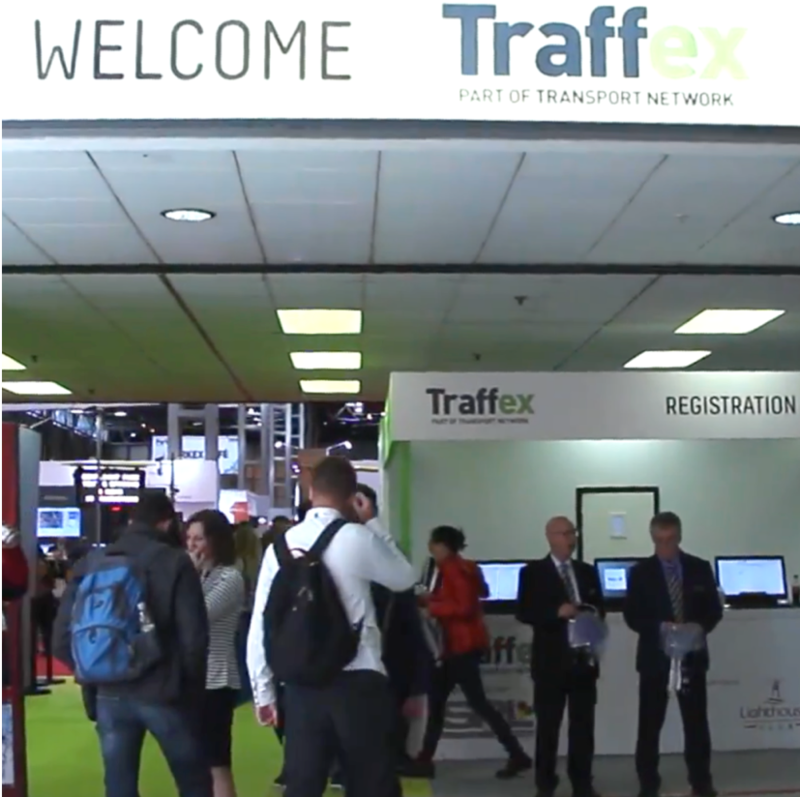 To register for Traffex, which includes entry to Parkex, click here.